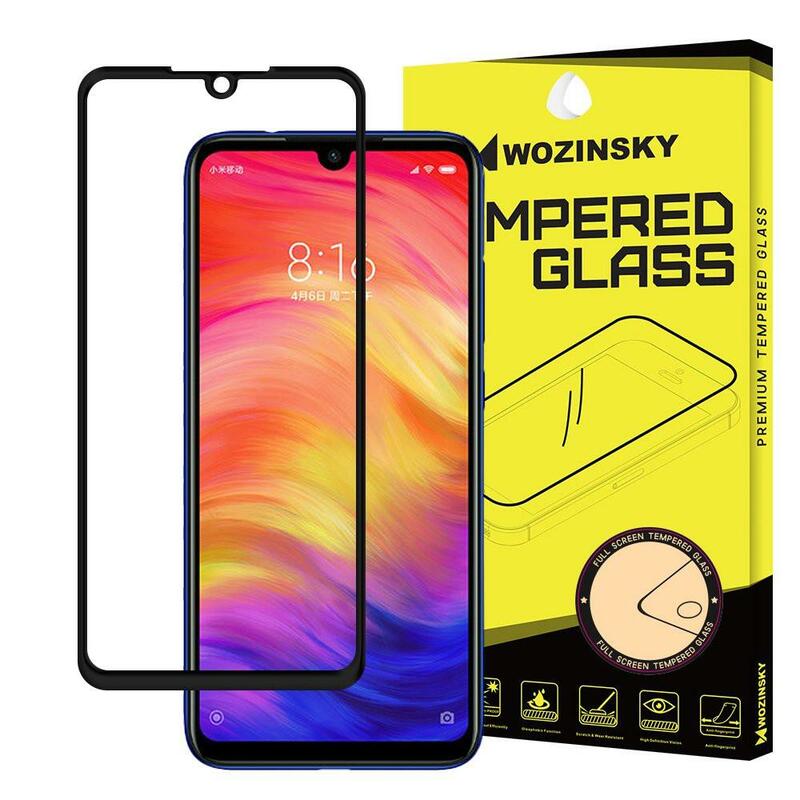 Wozinsky Full Glue tempered glass is a high quality, premium screen protector. 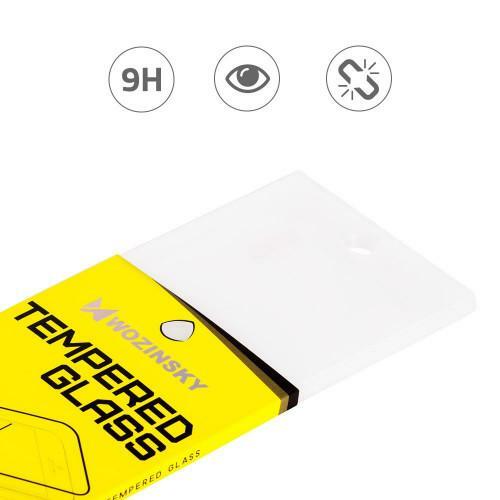 Thin and extra strengthened glass protector with 9H hardness and comfortable touch feeling. Provide excellent, full coverage protection from accidental drops, scratches, dirt, and fingerprints. Easy to apply. Perfectly fitted accessory with whole surface adhesion. Wozinsky tempered glass, dust removing sticker, professional screen cleaning wipes, and elegant box for all elements.